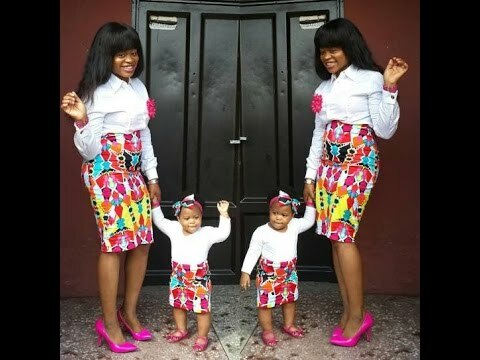 By now we know Ankara is no longer just a trend but a fashion statement that has come to stay. 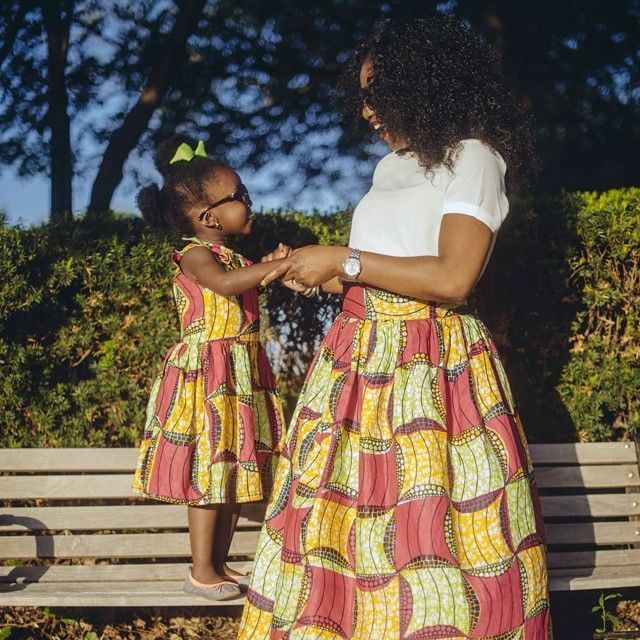 Not only adults are rocking ankara however, as many mothers now make lovely ankara dresses for their daughters. 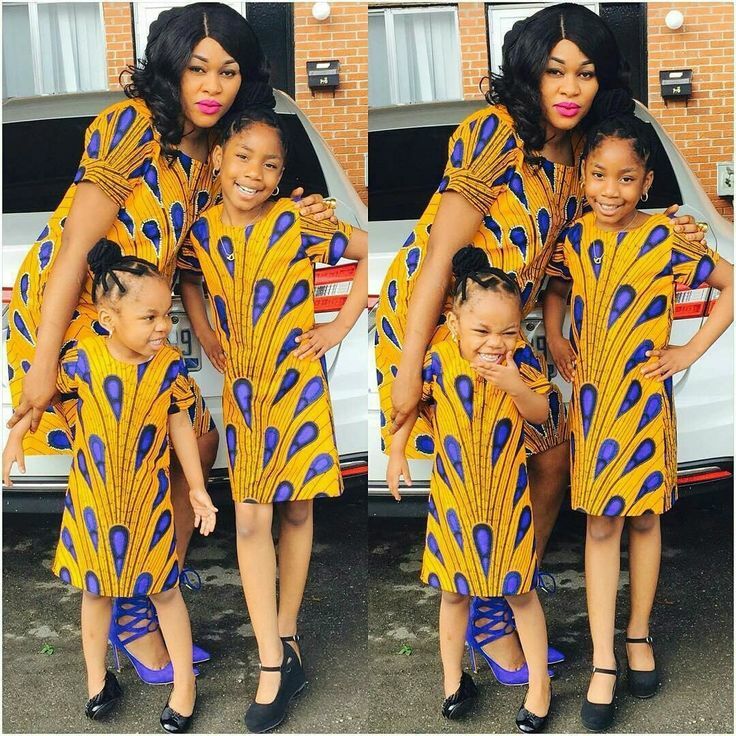 Some mothers go ahead to tie them gele and add one or two local beads to complete the look and we are totally for the trend. 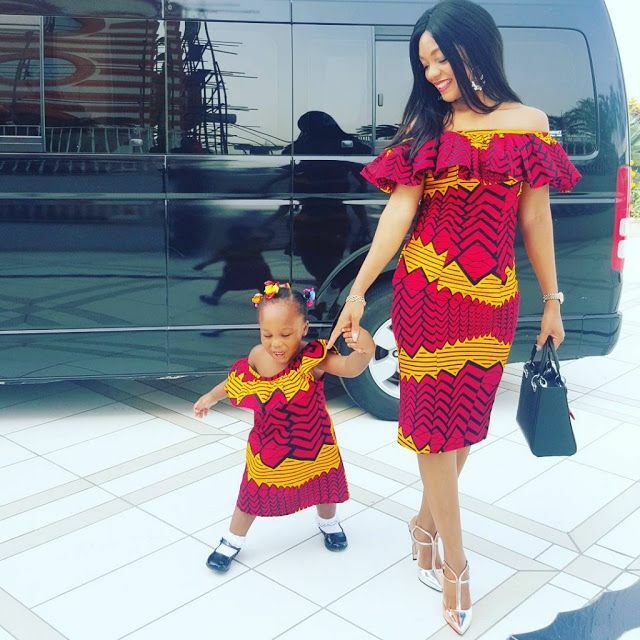 Below are some lovely ankara designs for little girls you should see. 2. This cute princess looks so much like mommy. 5. So full of joy. This is pure goals. 6. Their dresses are so cute. 11. So bright, so colourful!